After last year’s lagging 65% pass rate for the AP Computer Science exam, iD Programming Academy is debuting a new course to prepare students for the exam. The new course, Java™ Programming for the AP Exam, was developed on the premise that the best way to understand computer science is to see its principles at work in the real world. Likewise, there’s no better way to prepare for the Java™ subset of the AP exam than to actually program applications in Java™. 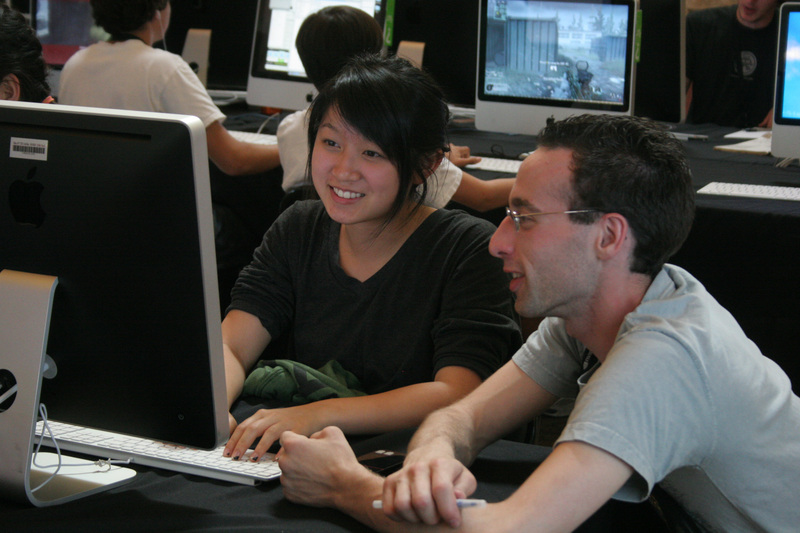 Students learn core computer science concepts such as variables, operators and string manipulation through hands-on programming projects. As students expand their programming knowledge, their projects increase in difficulty and they delve deeper into the complexities of Java™. At the same time, students learn test-taking skills and complete sample AP exams, practicing both the multiple choice and free response sections of the test. By the end of the 2-week course, students graduate with a strong command of computer science concepts and a deep understanding of standard Java™ Library Methods. The new programming course for teens is offered at iD Programming Academy locations held at Stanford University in California and American University in Washington, D.C.